The Nowata County Sheriff’s office investigates the shooting death of a 16-year-old girl. 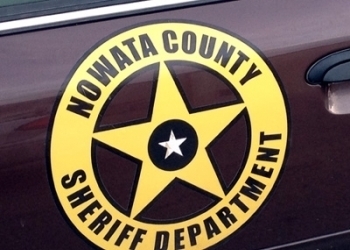 A Nowata County sheriff’s deputy responded to a call about a shooting incident in the Rabbit Run Road area outside of Nowata early last month. When the deputy arrived on the scene he located the 16-year old female with an apparent gunshot injury. EMS rushed the girl to the hospital where she later died from her injuries. No other information is available at this time as the matter is still under investigation.